"The Ziggy Stardust myth as imagined by David Lynch, from two of the titans of the British small press" - Kieron Gillen "...a mystery done properly" - Forbidden Planet International "...one of the greatest horror comics you will ever read" - Broken Frontier On a cold, bright December morning in the 1970s, the rock star Wallace Sendek vanished. 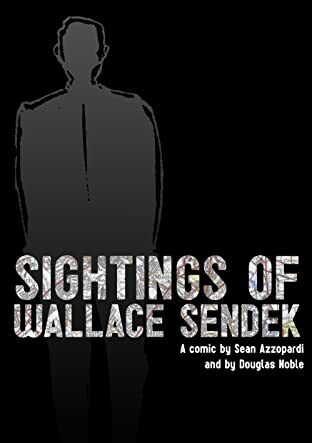 Since then, he has been seen dozens of times around the world, by old fans and strangers to his work. His silhouette is etched in the lines of every map, his shadow at the corner of the street, reflection in every window. 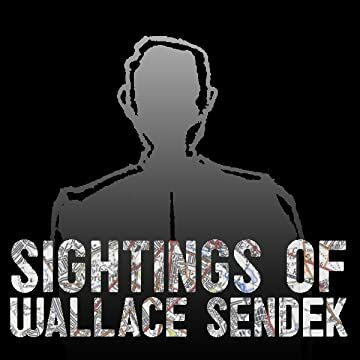 Wallace Sendek has disappeared; this is record of his sightings.